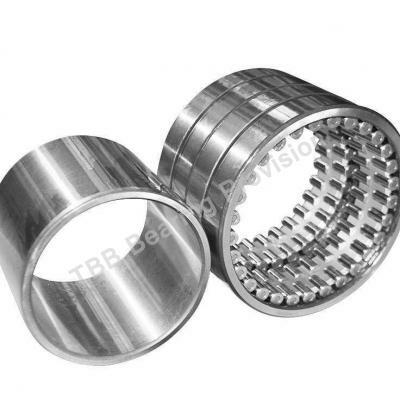 Double row full complement roller bearings are sealed on both sides and filled with grease, which have good rust inhibiting properties. 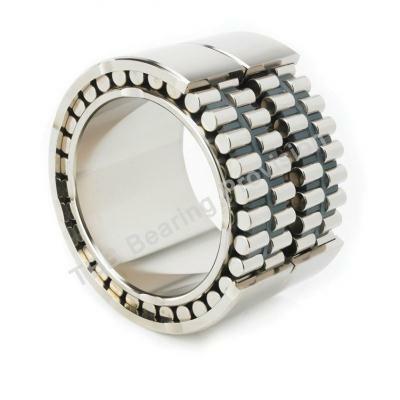 The bearings can be used to locate a shaft axially in both directions. 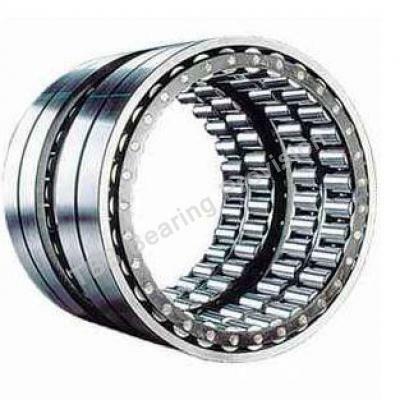 Because of the large distance between the two rows of rollers, the bearings are also able to accommodate tilting moments. Seals Type RS, 2RS, Z, 2Z, 2RZ etc. Package Bag, box, carton, pallet etc. 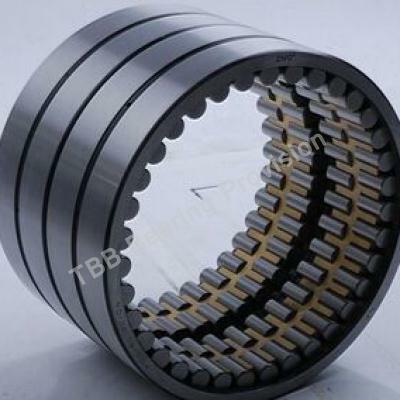 Usage Large and medium-sized motor, locomotives, spindle, internal combustion engine, generator, gas turbines, reducer, rolling mill, vibrating screen and lifting transportation machinery, etc.